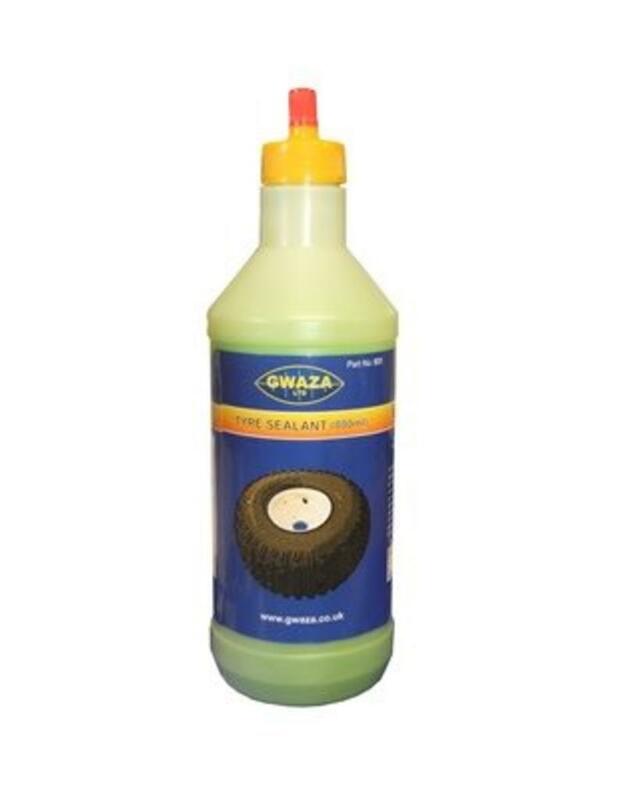 Suitable for ATV floatation tyres and off road applications. 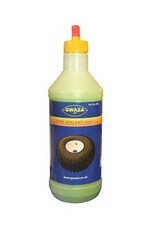 Use 800ml (1 bottle) for 2342 and 2343 ATV tyres 22 x 11.00. Applicator tube under label.